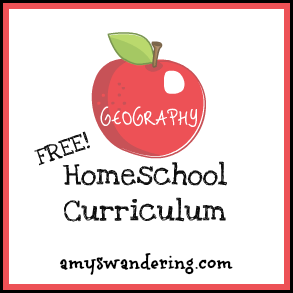 Take your kids on a world tour with these FREE lesson plans! 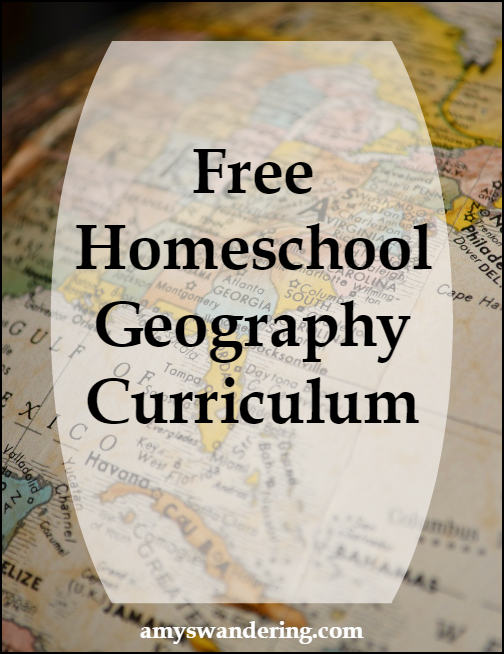 This list of free geography curriculum covers multiple grade levels. I found a lot of error: website not found, and sold domain messages. There are valuable resources here, but the list does need to be updated and about 1/3 bad pages removed. Thank you for letting me know! I will go through and update the links as time allows.